Ladies and Gentlemen, welcome Flexibilia Recordings! The new imprint by Plasteline Publishing was brought to life to first serve SAE Athens’ newest talent in electronic music production. Bounded by no musical or aesthetic restrictions, the label’s 360° approach to releasing music promises to cover almost every possible taste out there, while maintaining high production standards. 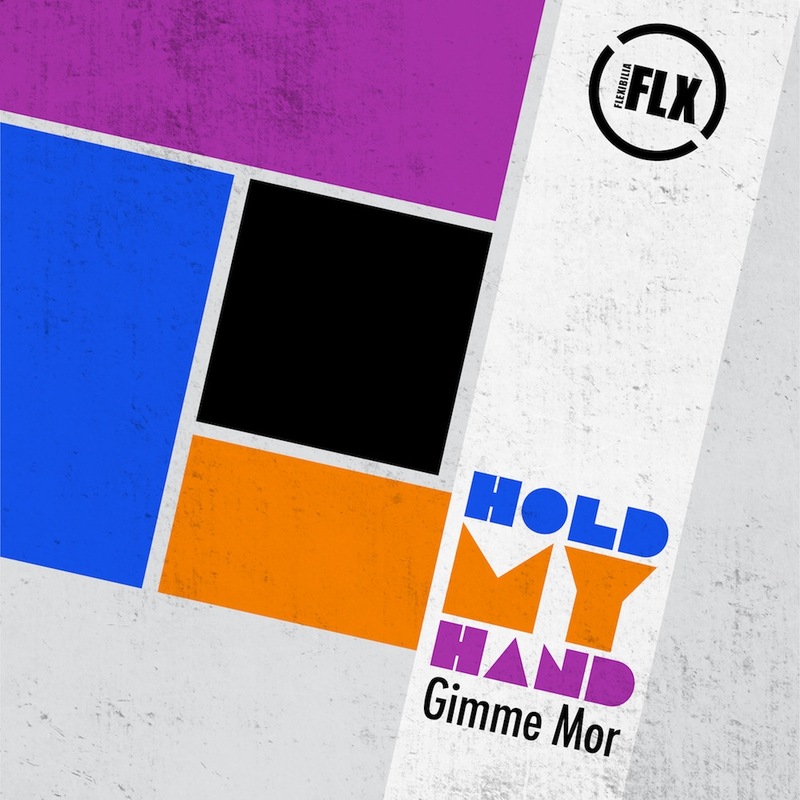 Gimme Mor is an emerging artist, whose romantic and fresh approach to creating a summer hit, definitely stands out to boast uniqueness and lots of talent. Hold My Hand, is the innocent story of a young couple that finds itself in a position that many of us encounter a couple of times throughout our lives, if we get lucky enough. Strengthened by the beautiful voice of Lowbss (Throttler Productions, recently remixed by Black Sun Empire), this tune will keep echoing in your ears and minds for some time to come. More about SAE Athens and the Electronic Music Production department here.